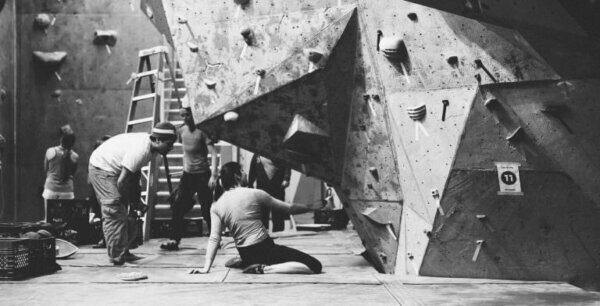 Established in 1992, Coyote Rock Gym is Ottawa’s first rock climbing gym. With over 17,000 square feet of climbing, five dedicated bouldering areas and programs for youth and adults, Coyote has something for everyone. Get 50% off passes and rentals with your HI membership card.